Reporting tool in PHP for the Zabbix Monitoring Platform. Rather versatile reporting on hosts and host groups. This program can generate and send report of Zabbix via email with Excel & PDF. 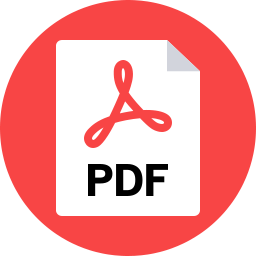 Ggenerate PDF reports directly from your monitoring data. Embed graphs, events and many more elements and data into your periodical or on-demand reports. Web app that will allow you to customize reports on hosts metrics.